The Harlow is a stylish, ultra-modern swivel chair. 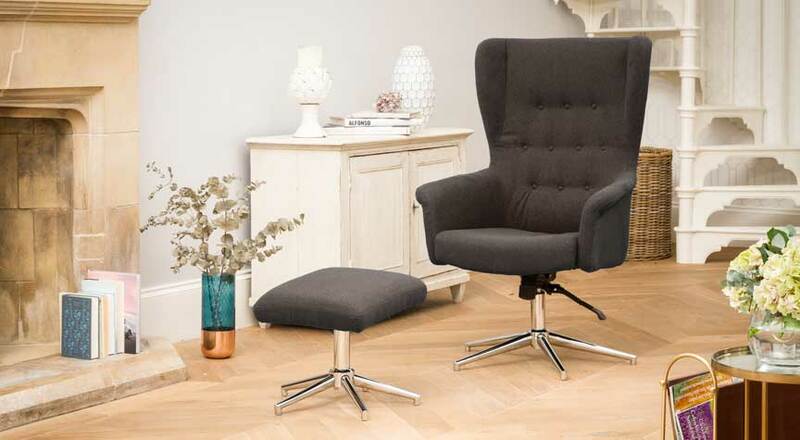 Covered in a durable fashionable fabric ,this swivel chair also has an attractive buttoned back design. 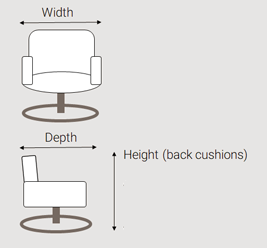 The chrome base ensures this swivel chair will suit any environment.